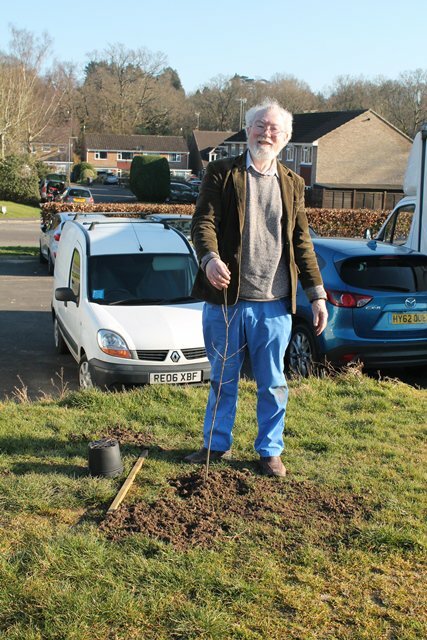 Roots for the Future is bringing the good people of Haslemere together to plant trees on Saturday 23 February, 2pm to 4 pm. 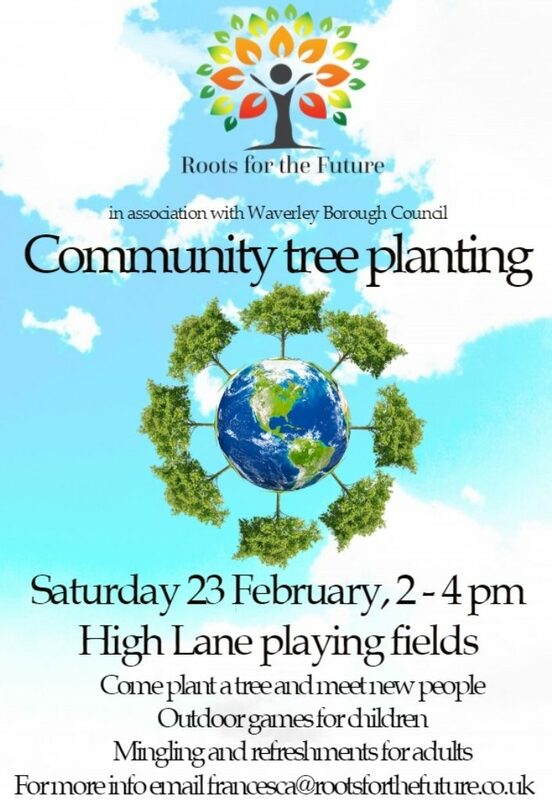 Our community tree planting event will take place on the playing field next to the High Lane community centre. 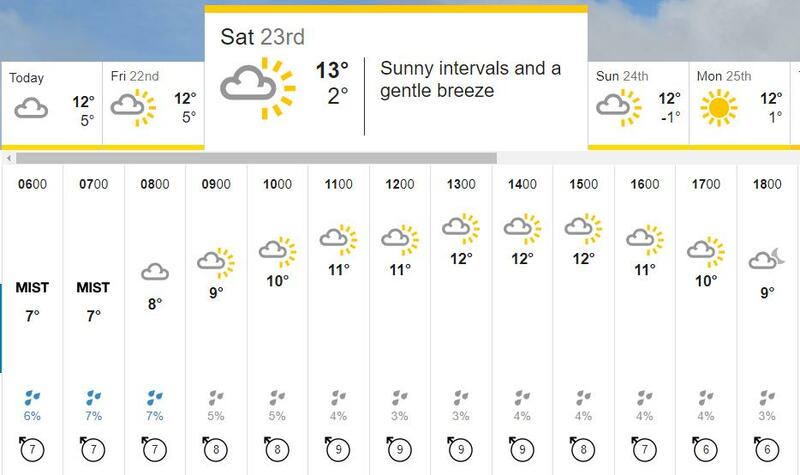 There will be forest school games for children, and mingling and refreshments for adults. All ages welcome to this free event held in association with Waverley Borough Council. Come plant a tree and meet new people! Our workshops are designed to get people of all ages to meet new people while tackling climate change so come along!